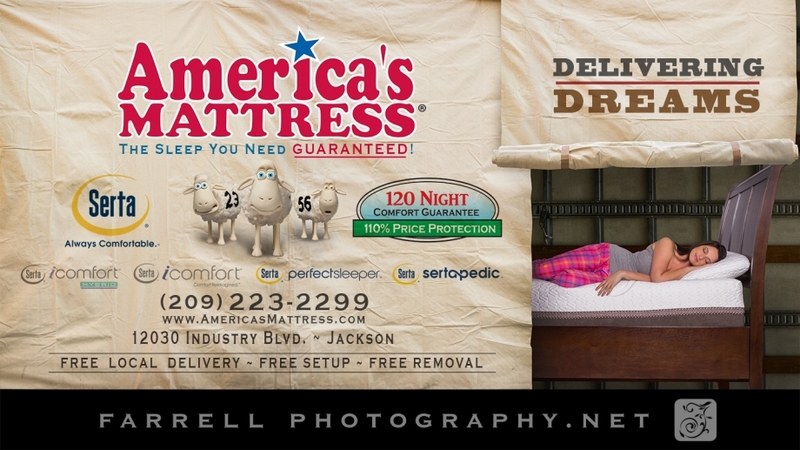 We love creative commercial photography! 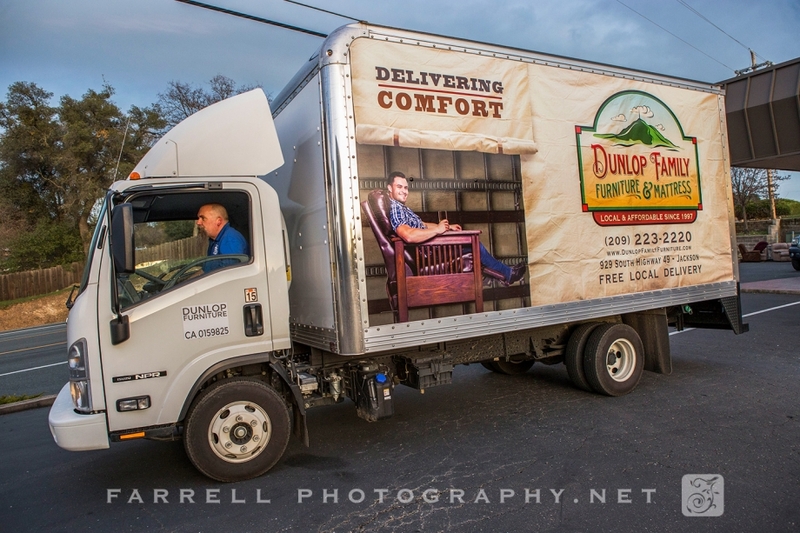 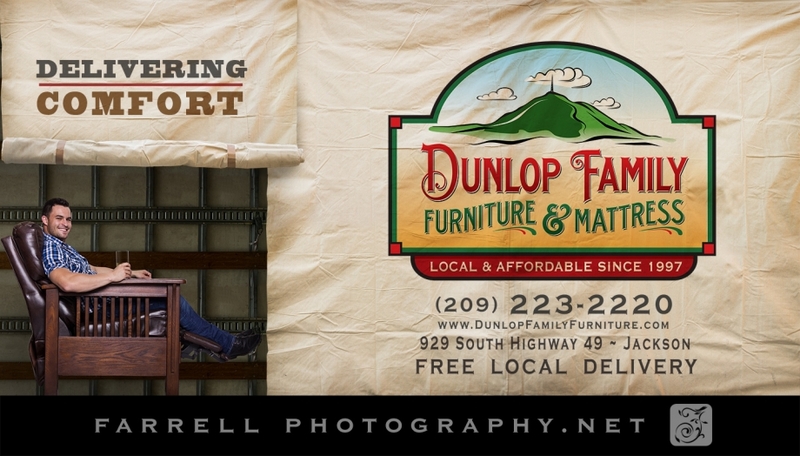 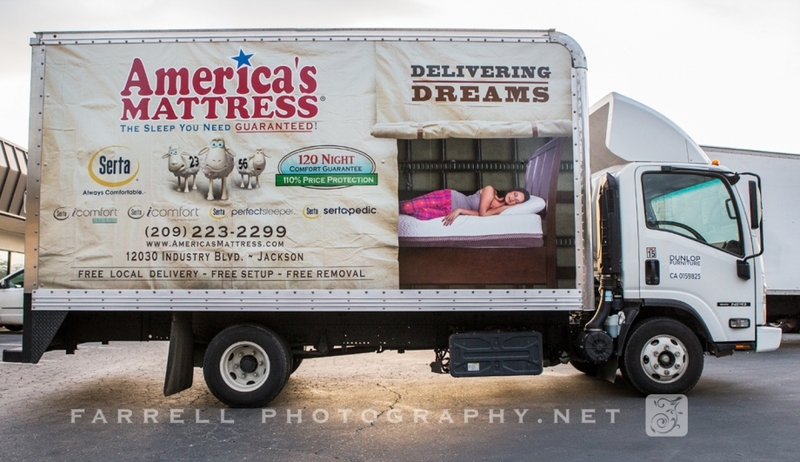 It was really fun to see all of our efforts come to life with a giant truck wrap for Dunlop Family Furniture and Americas Matterss stores.the concept was to entertain and catch peoples attention while showcasing the benefits of the two different stores. 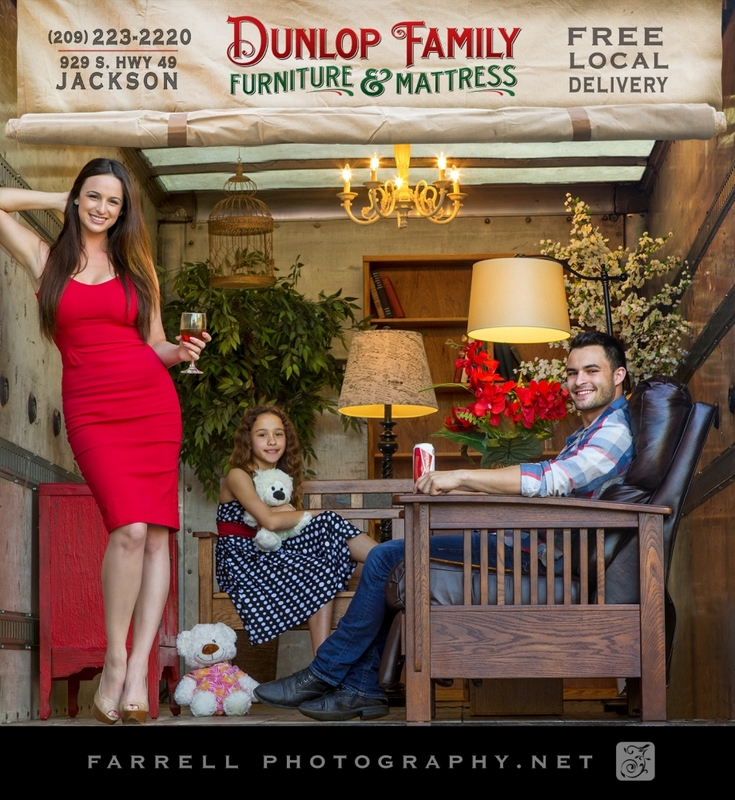 Working with Michael Dunlop we came up with a simple concept based on a sketch to recreate a living room within the truck. 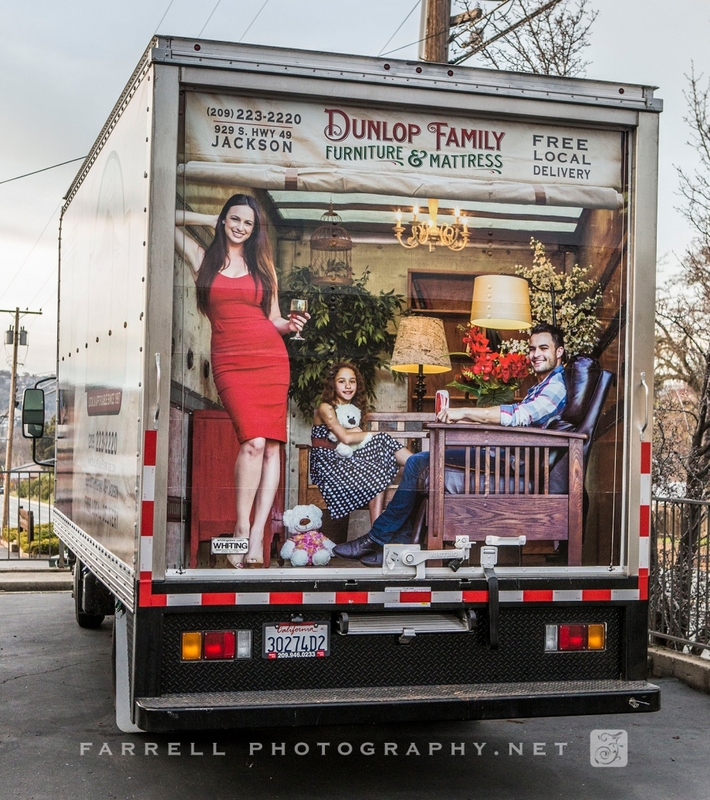 Add some life size people, shoot it at drivers eye level perspective and the illusion is complete. 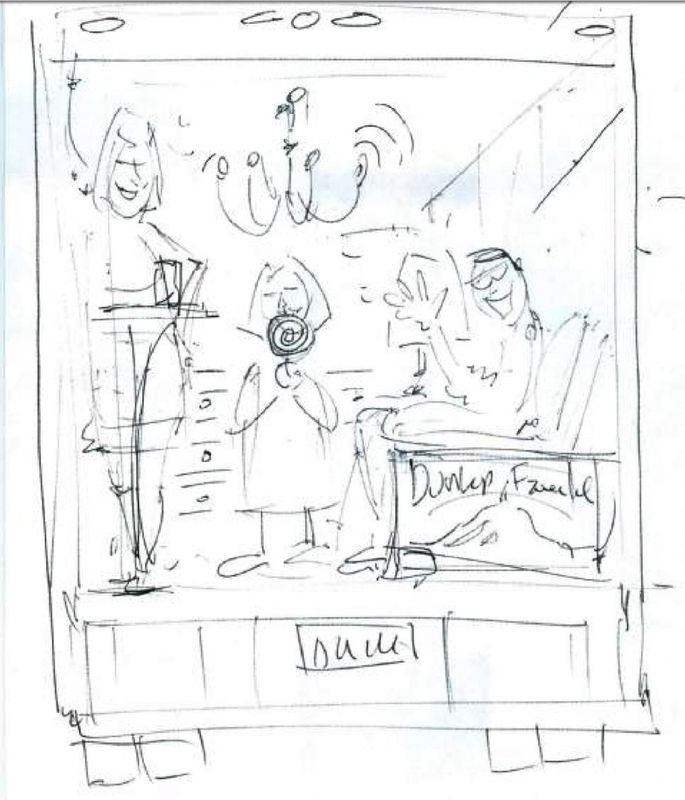 This is the sketch we started with!